Join Cathedral Commons on Friday evenings this summer and start your weekend with dancing, shopping, great food offerings and a FREE concert! 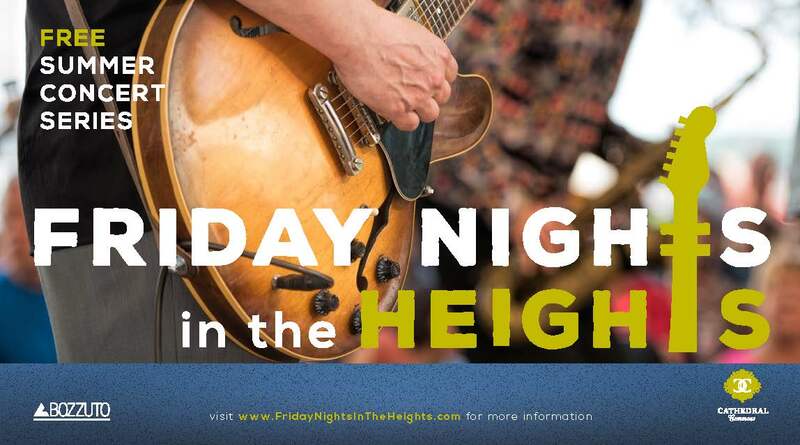 Friday Nights in the Heights will run every Friday evening from June 10th through July 29th from 6:00 PM – 9:00 PM on Newark Street at Wisconsin Ave (3300 Block). 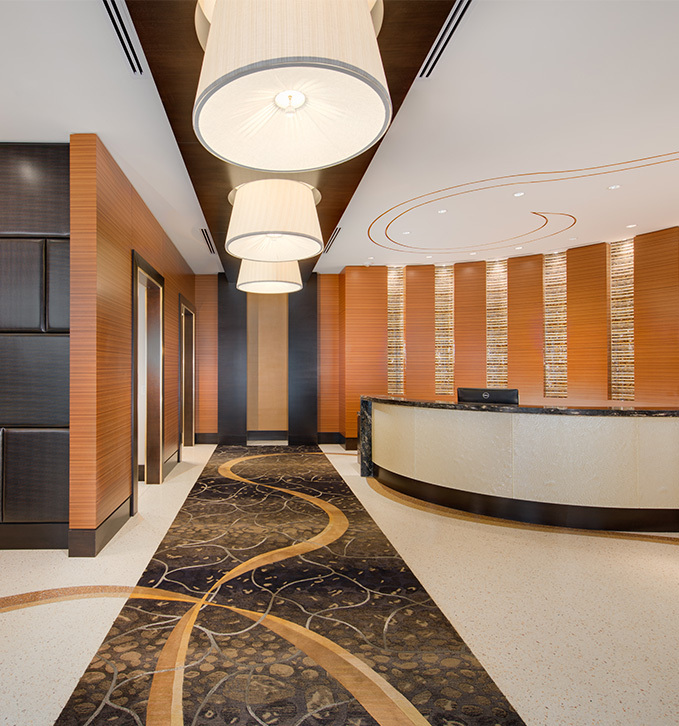 Bring your family and friends, or meet up with neighbors. Don’t forget to bring your lawn chairs!